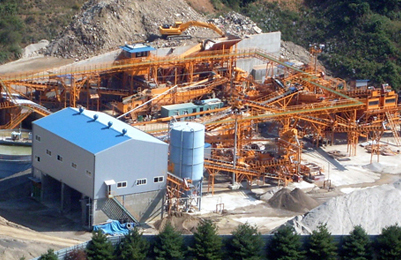 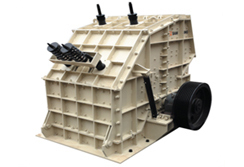 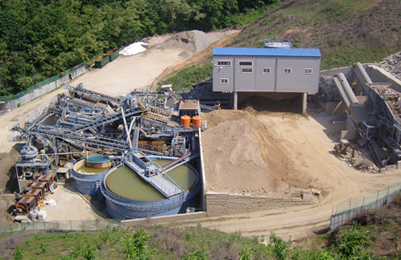 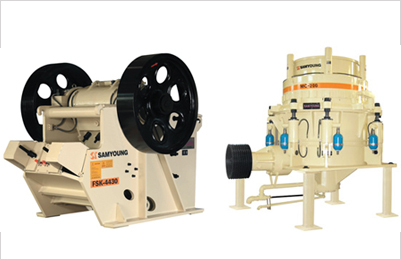 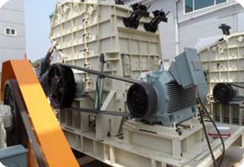 Horizontal Shaft Impact crusher has stationary impact crusher and portable impact crusher. 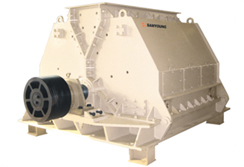 Horizontal Shaft Impact crusher (SYHSI Series) is widely used for sand and rock producing in the industry of roads, railways, reservoir, electricity power and building materials and so on with cubical shape. 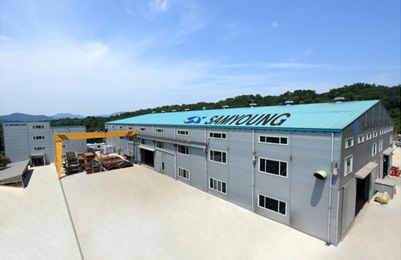 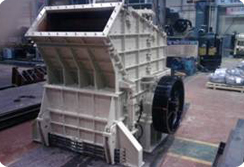 Impact crushers (SYHSI Series) can produce cubic products with very good grain shape, adopting the latest manufacturing technology and unique structure design. 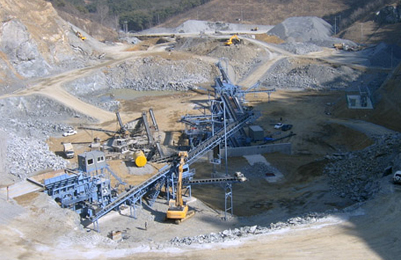 Horizontal Shaft Impact crusher can crush each kind of coarse, medium, fine cubic material (granite, limestone and concrete etc.) 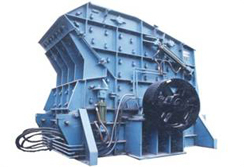 and is widely applied to secondary and tertiary crushing of various ores and medium- hard materials in railway, highway, energy, cement, chemical industry construction etc.